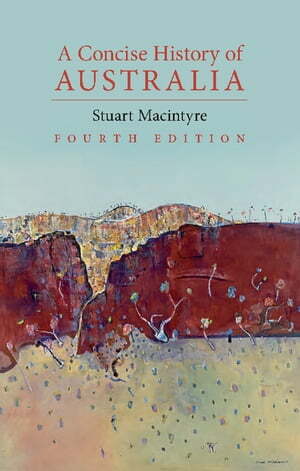 Collins Booksellers - A Concise History of Australia by Stuart Macintyre, 9781316440773. Buy this book online. Australia is the last continent to be settled by Europeans, but it also sustains a people and a culture tens of thousands years old. For much of the past 225 years the newcomers have sought to replace the old with the new. This book tells how they imposed themselves on the land and describes how they brought technology, institutions and ideas to make it their own. The fourth edition incorporates the far-reaching effects of an export and investment boom in the early years of the twenty-first century that lifted Australia to unprecedented prosperity. The sale of minerals and energy enabled the economy to withstand the global financial crisis of 2007–08 but there was no agreement on how the wealth was to be managed and its benefits distributed. The book describes a continuing search for solutions to climate change, the unauthorised arrival of refugees, Indigenous disadvantage and generational change.